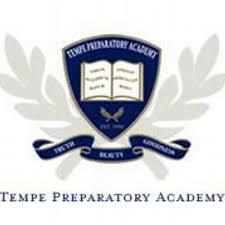 You must be registered and logged in to submit an article to Tempe Preparatory Academy News. If you are already logged in the article submittal form will show below. 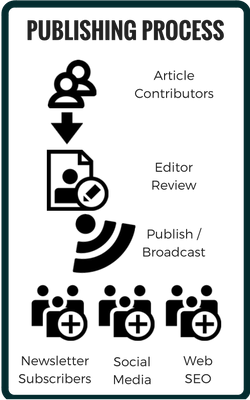 Once you submit an article it will be in a Pending status until such time when an Editor has had the opportunity to review and publish the post. © My Local News - Private Label News Website for Tempe Preparatory Academy - All Rights Reserved.